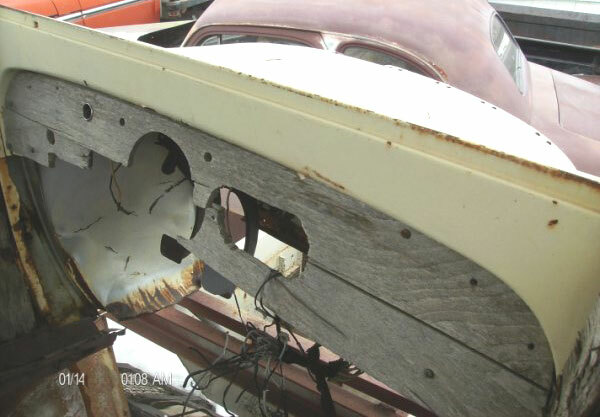 This white 1927 Essex Super Six 2 door five window coupe body is a mostly complete body shell ready to be customized or used in your restoration project. 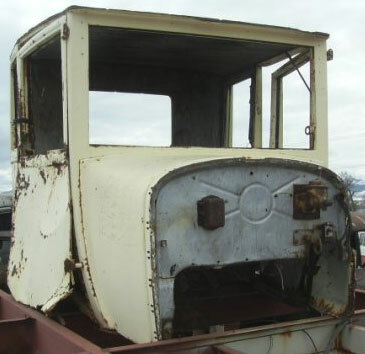 We believe the identification of this body is correct but there are no brand markings or badges so it is not 100% certain this is a 27 Essex coupe. The number 20536 is on the cowl. Plywood is holding the top together. The right door is rusted and damaged. There are small dents in the body. 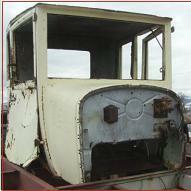 The bottom is the cab has rusted areas. The turtles deck has been cut away. The left cowl bottom is damaged. The wood dash is not complete. Some of the wood interior is there. 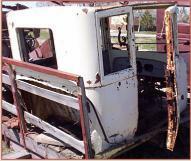 The seat box and floor frames are partially rusted. Here is your change to use this Essex? 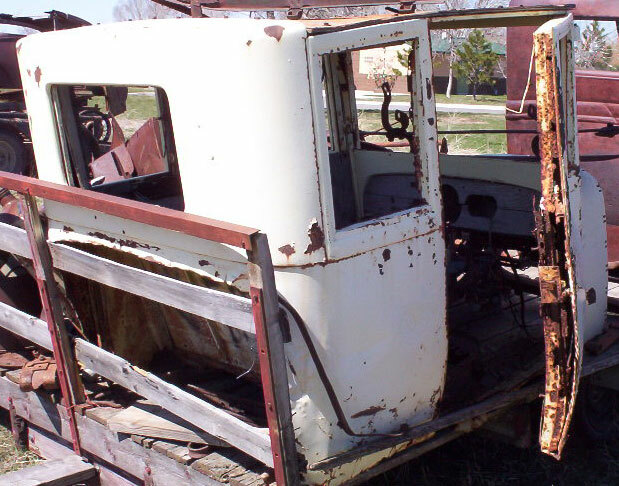 body in your restoration or build a custom hot rod. 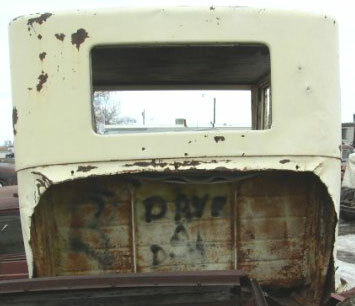 Please call (406) 318-0270 for details about this restorable classic 1927 Essex project car boy.